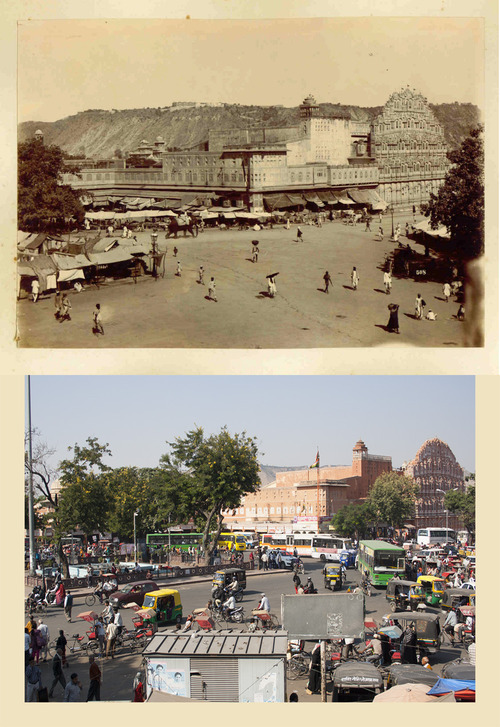 Logisure has been working on building a network of tempowalas in Jaipur city. Recently, its efforts got complemented by Mahindra & Mahindra via their ‘Milaap’ program. Milaap is an effort to bring enterprise, market load operators, finance company and Mahindra dealers together on one platform. There was no doubt in the minds of Mahindra that Logisure fits right in and so they invited us to partner in launching Milaap on 18th July, 2014 in Rajasthan. 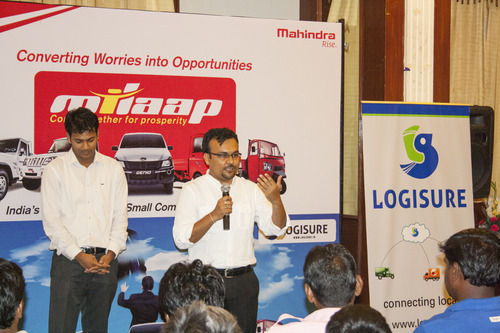 Mahindra and Mahindra and Logisure Solutions at the launch of Milaap in Rajasthan.